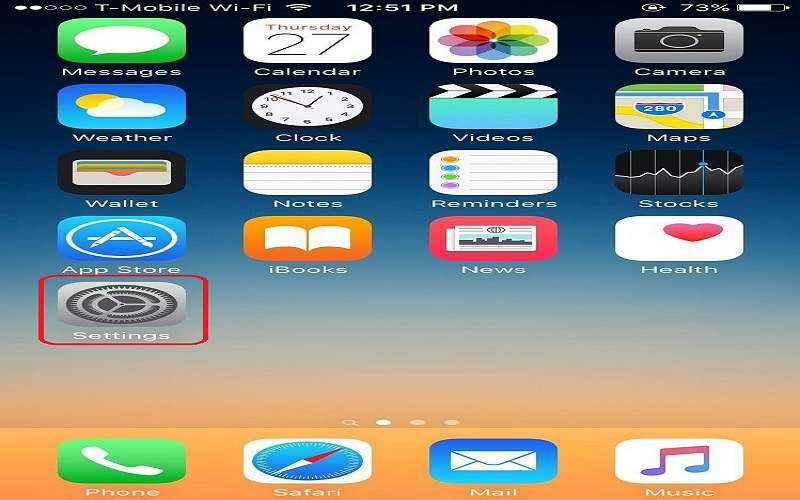 Want to know how to rotate screen on iPhone? Here you've arrived on the right webpage. iPhones are the amazing devices that have been used by most of the peoples. The users love the interface of the iPhone. 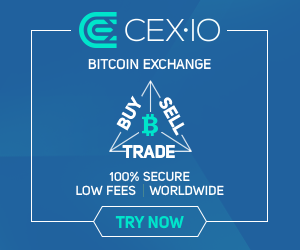 It has lots of amazing features which will attract you. The screen rotation is one of the best features of the iPhone. 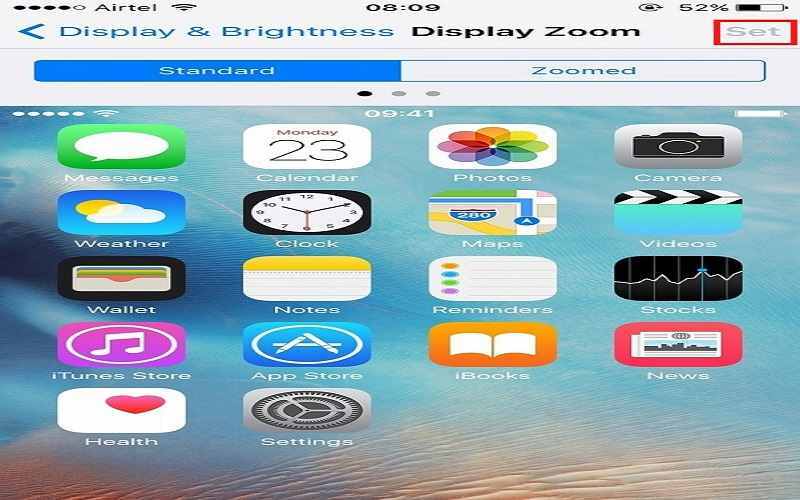 Through the screen rotation, you will able to view your photos, notes, web browsing etc. in landscape mode. 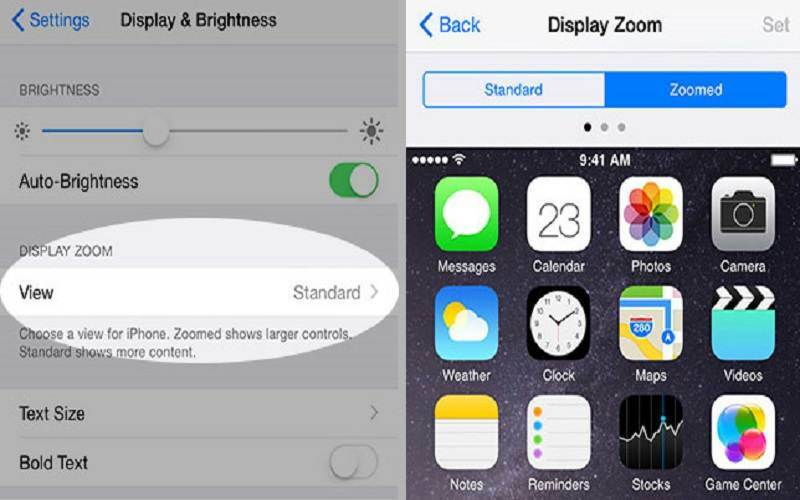 The users will use landscape mode from time to time as per their usage. 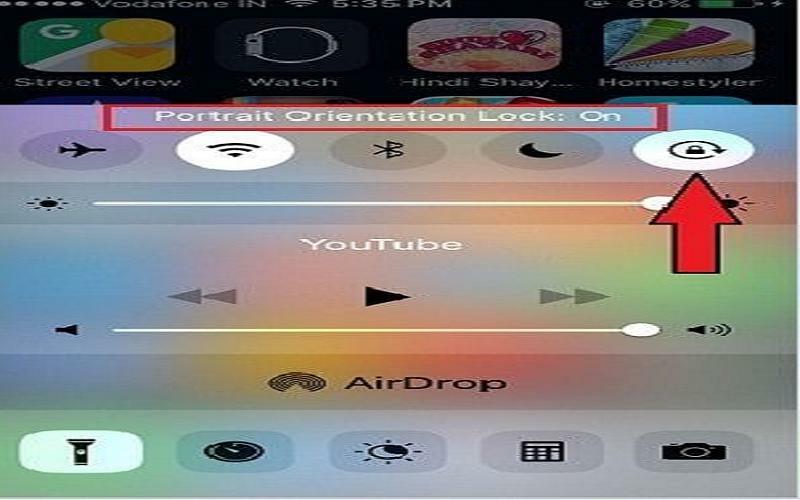 You have to enable the rotation option by which your iPhone will easily switch into landscape mode from portrait mode. Most of the user complains that they are facing difficulties to rotate screen on iPhone. 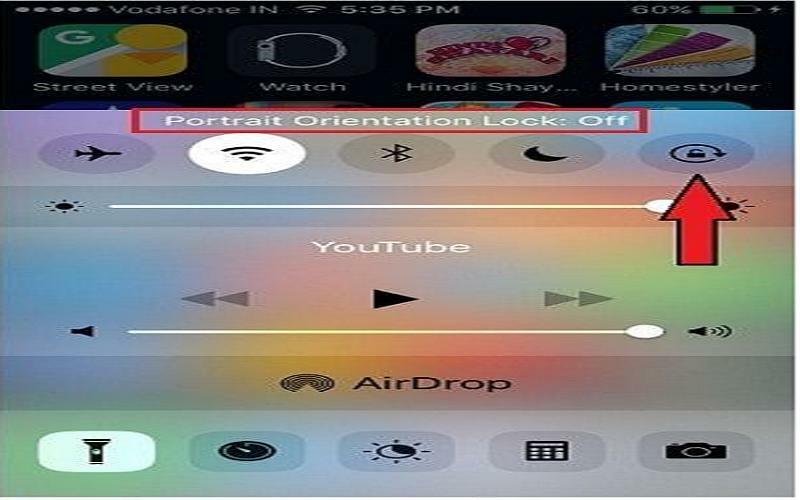 So if you don’t know or you face some difficulties to enable the rotation, then don’t worry we are here to help you by telling how to rotate screen on iPhone. 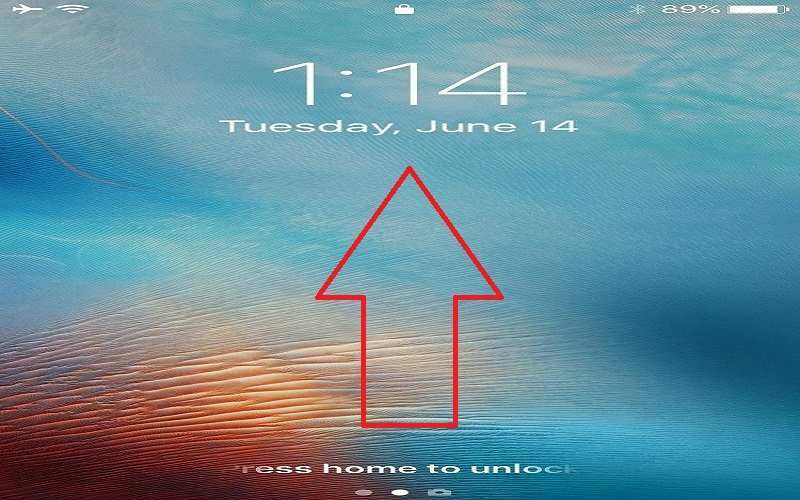 1 First, you have to wake up your iPhone screen by pressing the home button or by pressing the lock button on the iPhone. 2 Now you have to slide up from the bottom of the screen by which the Control center will open. 3 In the Control Center, you can see the rotation icon and which is disabled. In the rotation icon, you will see the padlock which denotes that the rotation is disabled or off. 4 Now you have to click on the rotation icon to enable the screen rotation on iPhone. Once you click on the icon the padlock will be disabled and you can easily rotate screen on iPhone. 1 You have to open the Setting page by clicking the Setting icon on the iPhone. 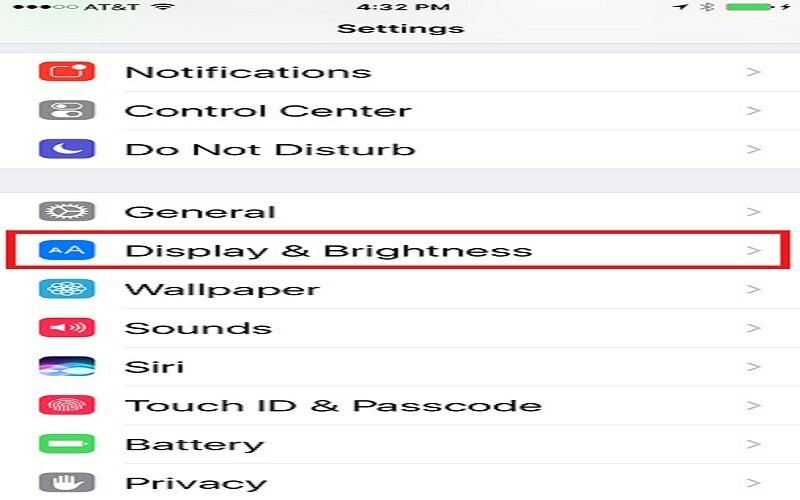 2 Once the setting page is open, here you have to tap on the display and brightness option. 3 Now you have to find out the display zoom option. In display zoom page you have to tap on the View option. 4 In the view section, you have to select the Standard option by which the icons and text will be in standard size. 5 Now tap on the set and the standard size will be applied. After doing all this now iPhone will restart to apply the new zoom setting. 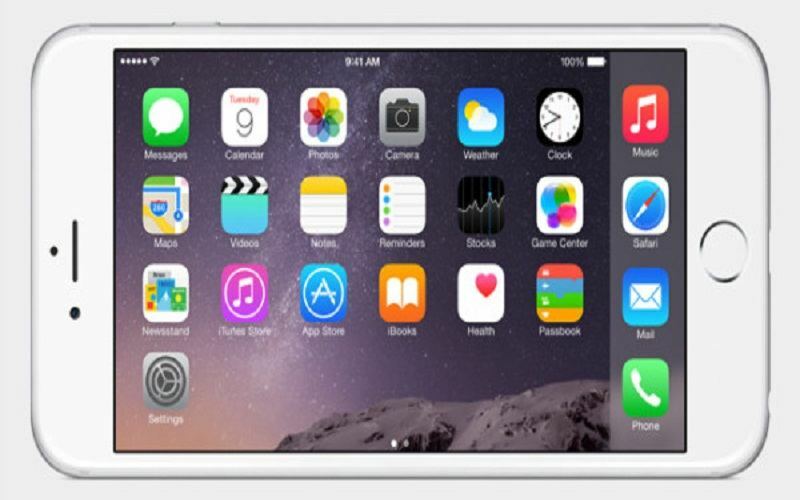 Once iPhone restart, the home screen of your iPhone will now rotate. So, that’s how you can rotate screen on iPhone.Also, read How To Rotate Screen On The Laptop and How To Install Windows 10 on Mac. Hope you enjoyed reading this post and it helps you to rotate screen on iPhone appropriately. Also, stay tuned with us for more job updates.